We know music has the power to make us feel. Brain.fm believes music also has the power to make us think. Or maybe it's just making us feel in a way that's conducive to thinking. 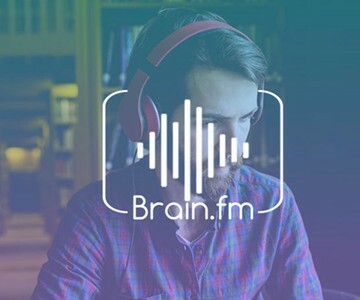 Brain.fm is a streaming service that uses AI and neurological research data to compile its library of background music on call to help you focus your mind while working or studying, quiet your mind while meditating or relaxing, and turn your mind off while going to sleep. 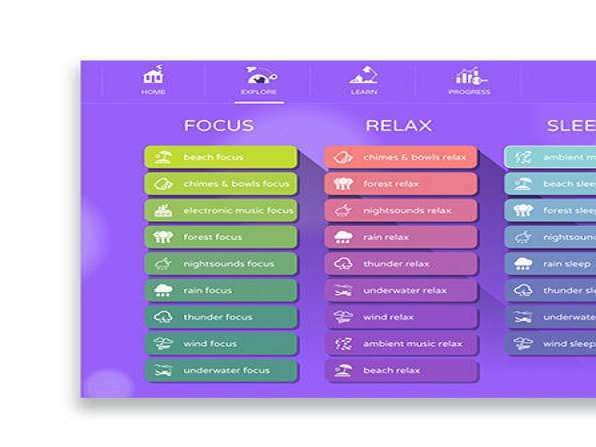 Whether being "productive" means putting together the framework of a big presentation, or maximizing your 15-minute break with a power nap, Brain.fm says it has the tunes to transport your mind and get you there. Subscribers to the iOS app can set streams for 30 minutes, 1 hour, 2 hours, or until they manually shut it off, and choose to play original music curated specifically for work, relaxation, or sleep. 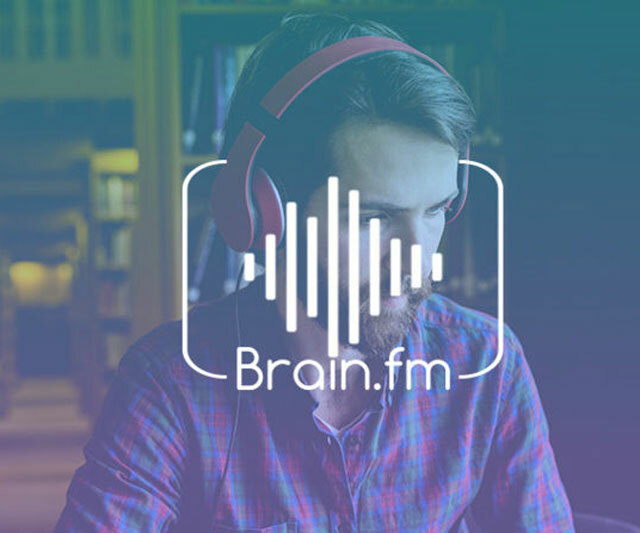 Yearlong, 3-year, and lifetime subscriptions to Brain.fm are available at 61% to 80% off for a limited time. Through April 2, you can also get an additional 15% off the purchase using the coupon code DIGIWEEK15. Note: the Dude Exclusives online store is hosted and managed by Stack Commerce, a third party not directly affiliated with DudeIWantThat.com. All order, customer service, and general inquiries should be submitted through the Dude Exclusives Customer Support page. Inquiries submitted through other contact forms or channels may not receive a timely response.